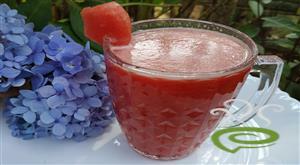 Water Melon and Ginger Juice, Are you looking for a light and refreshing, cool and cleansing beverage to accompany your morning breakfast. 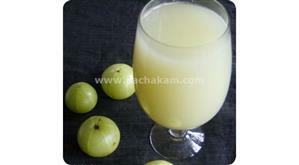 This is the best beverage during this summer. 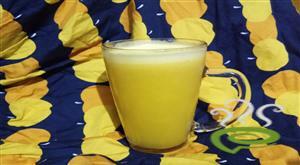 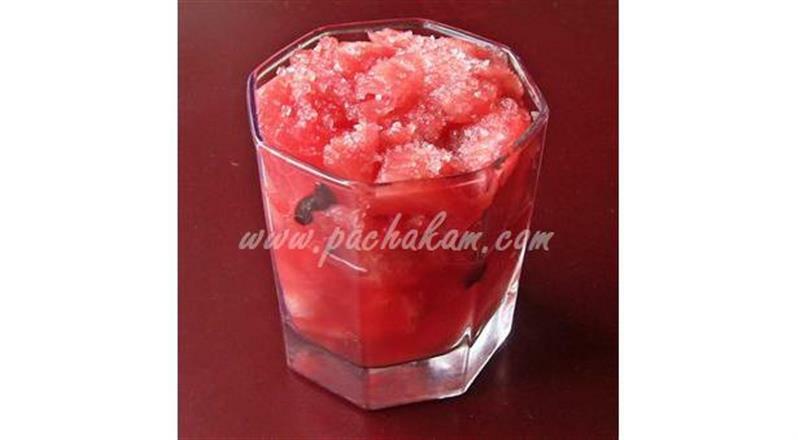 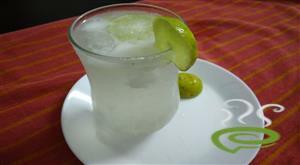 For preparing water melon and ginger juice, mix together all ingredients in blender. 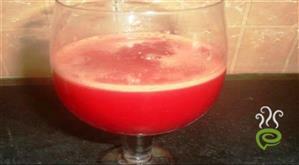 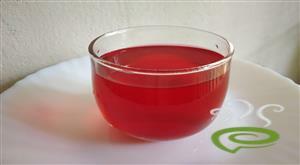 Serve water melon and ginger juice cold.